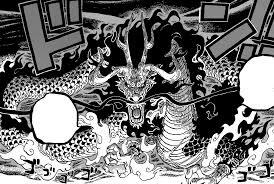 First of all, we are really happy that our theory regarding Kaido’s devil fruit being a dragon one came about to be correct. Be sure to read the theory here and share your comments. We also talk about the possible connection between Momonosuke and Kaido and some time travel ideas that seem to make more sense now with Momonosuke’s mother’s devil fruit ability. But we’ll elaborate on this one in another post as well. On to the review and commentary of chapter 923. In a sense this was actually Oda giving us what we wanted. 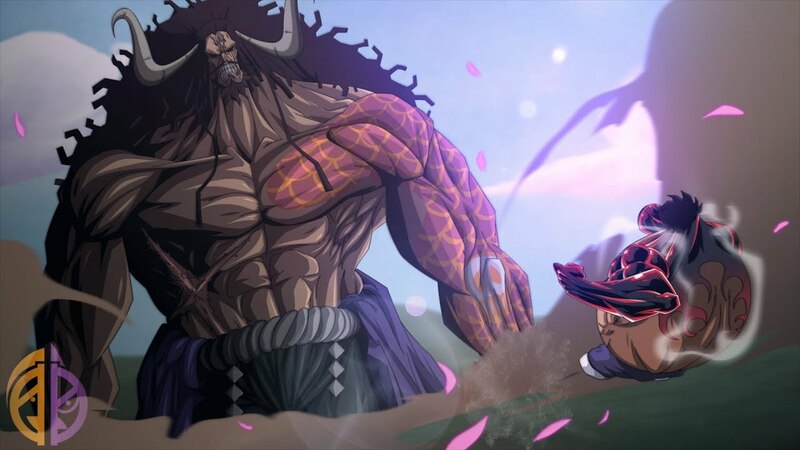 How would we feel if the hyped Kaido, the King of the Beasts, who cannot be killed and is the strongest creature in the world, didn’t live up to our expectations? It would have been lame for Oda to have Kaido lose in his first encounter with Luffy after all he has done to hype him, wouldn’t it? I believe it is really good that we still see Luffy not being even in power with the Yonko, which still keeps the hype up and shows us that Luffy has a long way to go. He hasn’t reached his goals yet, he is smaller than the world around him and he still has to grow. That is something I particularly like. However stronger Luffy became during the 2 year timeskip, he is nothing compared to the Yonko. In fact, Luffy has been seen taking the New World not at all seriously. That’s something that Zoro has already warned him about. The difference in power between Luffy and Kaido feels like the difference in power between Mihawk and Zoro in fact. One thing to note is that Kaido changed back to his human form to attack Luffy after getting punched by gear 4th. 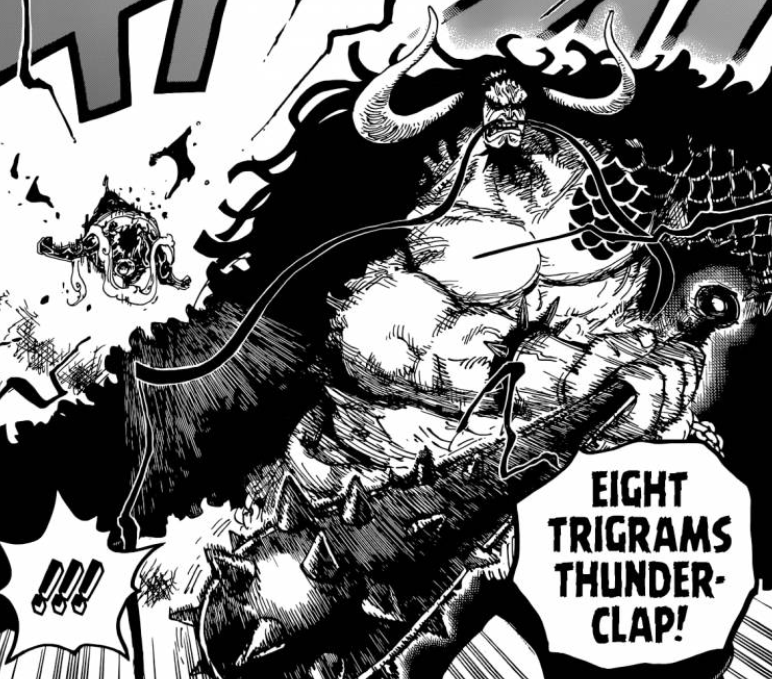 Could this foreshadow a weakness to Kaido’s dragon form? Or was that just because he didn’t find Luffy worthy enough to face his dragon form and his human form would suffice? In other words, he gauged Luffy’s power by the punch, and decided that his human form was more than enough to defeat him. From Gear 4th to Gear 5th? Now, Luffy has two weeks in front of him to think about any strategy he can devise in order to beat Kaido. Where will he be during those two weeks? It seems that there is a big possibility for Shutenmaru to save Luffy, and maybe take him to a remote place in Wano Kuni. Otherwise, if he gets inside a prison, it could be that he can only prepare himself mentally inside it. But how exactly could he get stronger? Is Gear 4th enough for Luffy to beat Kaido or any Yonko for that matter? It can’t be. And that’s the reason Luffy should grow. Possible ideas would be him awakening his devil fruit or being able to create the new Gear 5th. Also, it could also be that Luffy gets his haki stronger or uses his future sight ability and dodge Kaido’s attacks. However, he still won’t be able to hurt him. It could even be that Luffy becomes able to change quickly between his different gears during a fight, just like what Chopper does with the points. I don’t see other ways for Luffy to beat a Yonko the way he is now, even after training with Rayleigh during the timeskip. And here comes the theory we have already shared about the possibility or even neccesity for a second timeskip. Let’s wait and see regarding that. Kaido seems to have made two controversial decisions. Firstly, he took Luffy’s punch head on. For this, I believe that he wanted to take the punch head on for two reasons. One is that he is suicidal. So, if Luffy could damage him than he maybe would have been happy he found someone strong enough to hurt him. The other reason is that he doesn’t care about getting injured, because he knows just how strong he is. The other controversial decision is that he let Luffy live, the same he did with Eustass Kid. I believe he does that because he ackowledges their strength and either wants to convert them to his own soldiers, or give them the chance to get stronger and fight them again. After all, it can’t be that Kaido believes anyone can be a threat to him. So why don’t let them live, who cares about them right? The good news is that Luffy is not a man who can easily be broken regarding his spirit. This means that even after being defeated he has the ability to get back stronger if he gets the chance. And it seems that Kaido will easily give him that chance. Luffy deep down believes that sometime in the future he certainly can defeat Kaido, and that’s his biggest strength. 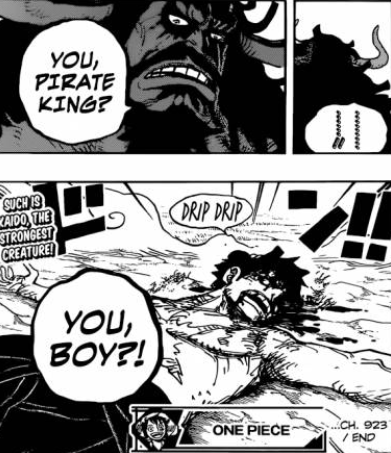 And Kaido will actually turn out to respect Luffy for this exact mentality and unbroken spirit. At the end of the day, I’m not sure if Luffy will defeat Kaido himself or even on a one on one. However, I do believe that the whole alliance will find a way to save the Wano Kingdom from the shogun in one way or another. Summing up, I believe One Piece’s manga chapter 923, with the brief Luffy vs Kaido showdown confirmed our expectations about the King of the Beasts. Luffy is not yet at Yonko level and certainly needs some way to power up. Let’s wait and see what that will be. 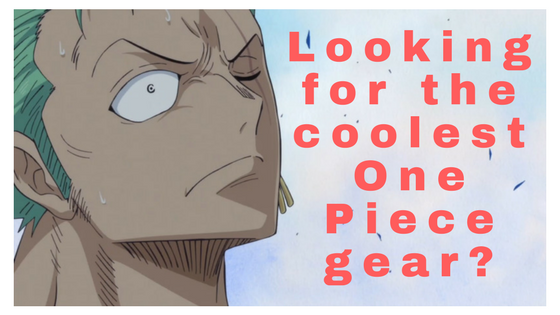 Whatever the case, One Piece still has a lot of story to unfold! In case you would like a video review of chapter 923, I can’t recommend Joy Boy once again! The guy knows his stuff! Question of the Day: Do you believe Luffy will find a way to beat Kaido soon enough? Will he get some power up or not? Share your thoughts below. 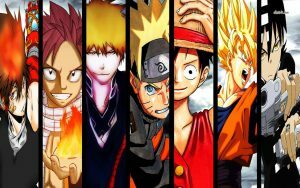 Great to be introduced to the world of anime via a blog like yours.and see how it links to numerous other chapters. Really cool images used here also!! Hey Billy! Happy to have introduced you into the wonderful world of anime and manga. I’ve been trying to minimize the clutter but it’s still not to the point I want. Happy I’m getting there though :). I believe the images really add up don’t they? Thanks for your input!